This Flexible Cone-Shaped Interproximal Brush is the ideal hygiene tool for patients on the go. The flexible rubber handle makes it easy to reach difficult areas, while the clear cover conveniently converts into a handle. 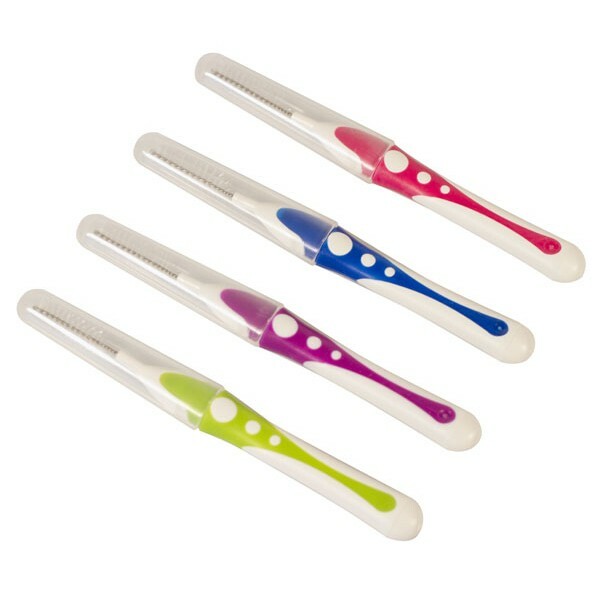 The brushes are packaged in an assortment of colors: pink, purple, green and blue; minimum order of 1 box, 144 per box.